On 26 – 28 May 2017, the traditional meeting of the lodges from Budapest, Košice, Prague and Bratislava was held in the capital of Slovakia. After Kabbalat shabbat, a festive dinner attended by the Ambassador of the State of Israel, Cvi Aviner Vapni, the Mayor of Bratislava, Ivo Nesrovnal, the President of B'nai B'rith Europe, Daniel Citone, and sisters and brothers of the Tolerances Lodge as well as guests from fraternal lodges was held. Our brother Mandelbaum from Vienna is a regular participant in our events. These meetings started back in 2008 and they are now held annually, always in one of the towns which are the seats of the lodges. They serve a double purpose: sisters and brothers have an opportunity to regularly meet, which is the social aspect of the event. The programme also includes a discussion of and lectures on a relevant topic. This year, the main theme of the program was a debate on increasing radicalism in Europe. Separate meetings of the Presidents of Lodges, which are very important and interesting for pragmatic cooperation, are held in the framework of the meeting. 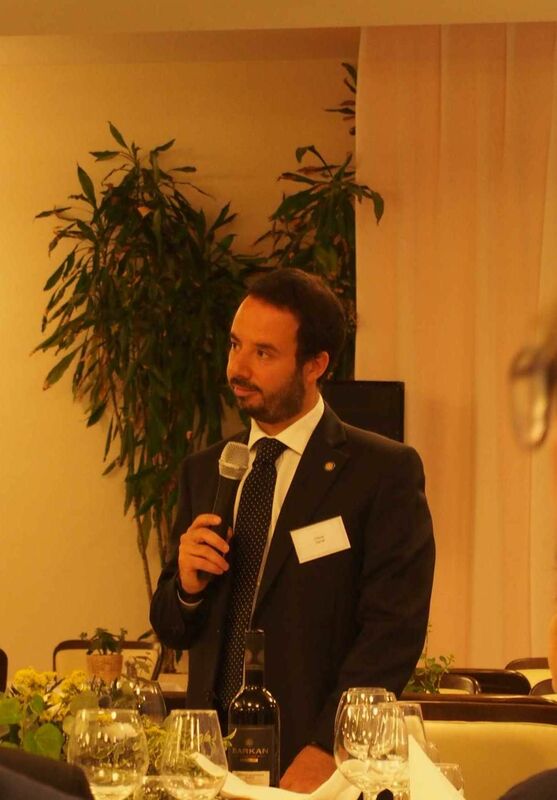 This time, brother Daniel Citone introduced himself and his contribution to the work of B'nai B'rith – first in the B'nai B'rith Youth Organization and then, in B'nai B'rith Rome. 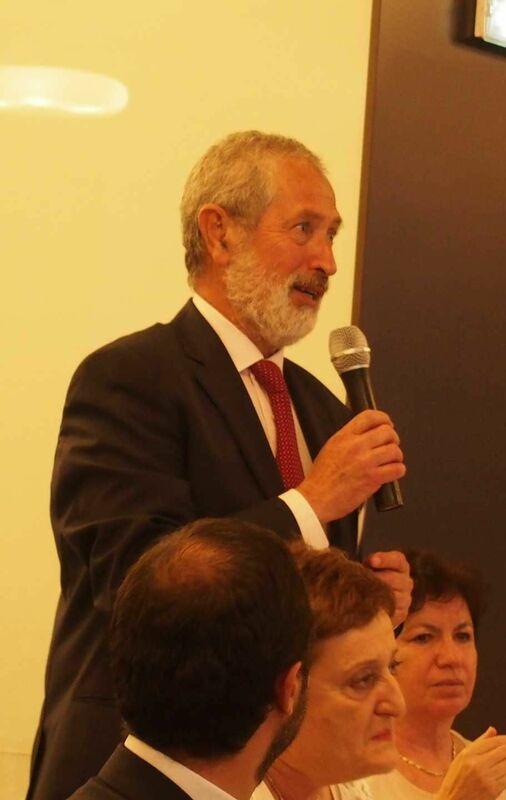 He continued his active engagement in the activities of B'nai B'rith Europe as its Vice-President and after the loss of our sister Erica van Gelder, as the President of BBE. He described his recent priorities and informed on the preparation of the Prague Convention to be held this autumn. 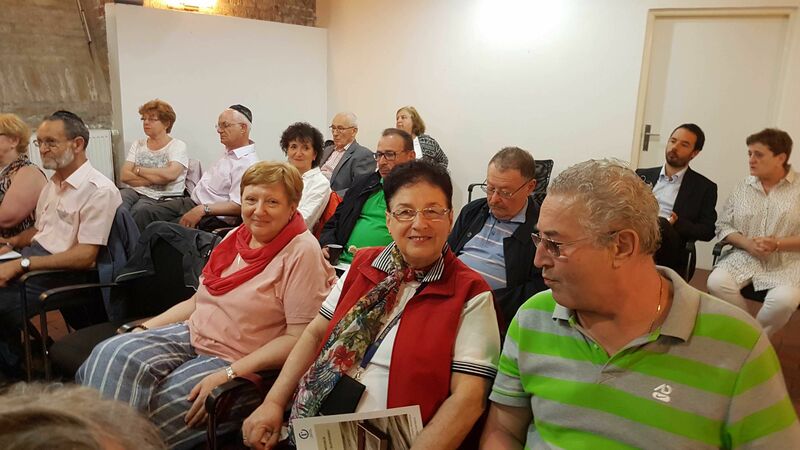 The participants of the Bratislava meeting visited the Bratislava Jewish Community Museum exhibiting judaica documenting the history of the Bratislava Jewish community as a part of the "social program”. This year, an exhibition called "Every Family Has Its Story” is presented as an extension to the permanent exposition. Families from Bratislava have lent items which stand for the memory of their relatives both of those who perished in the Shoa and those who survived. The visit to the grave of Chatam Sofer, which cannot be missed by any Jewish visitor of Bratislava, was, of course, also included.